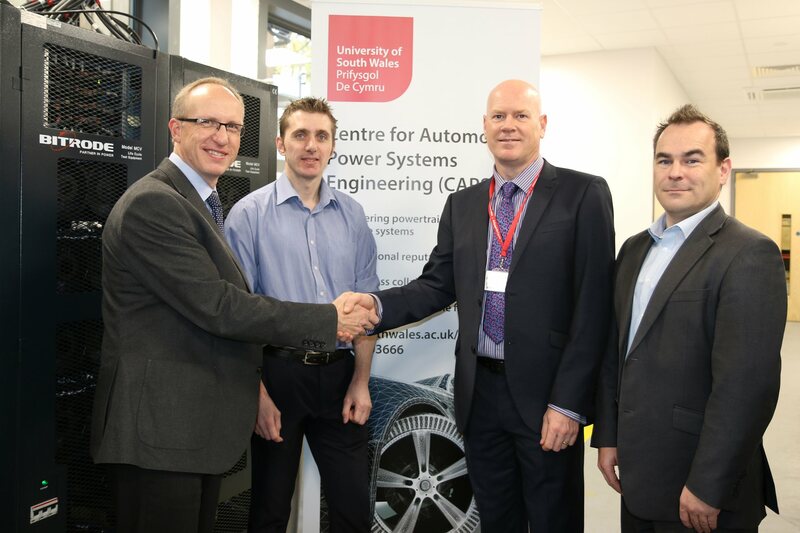 The University of South Wales’ Centre for Automotive & Power System Engineering and Ricardo have announced that they intend to collaborate on electric vehicle battery systems research and development. 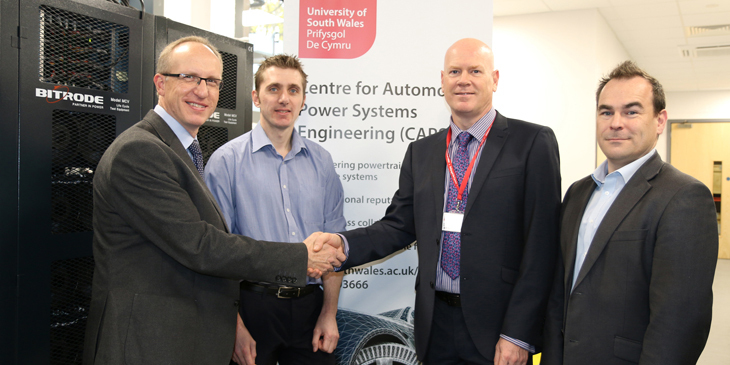 The Centre for Automotive & Power System Engineering (CAPSE) is based within the Faculty of Computing, Engineering & Science at the University of South Wales. Already a nationally recognized independent research, development, test and certification house in the UK – with a reputation for cutting edge research and knowledge transfer activities – CAPSE is in the process of further expansion. Ricardo is already an international leader in the development of electric vehicle battery systems, and works with some of the world’s leading automakers – from mainstream OEMs to EV specialists. The company has extensive experience in the research and application of new and novel battery cell chemistries, as well as in the product development, engineering, and vehicle integration of production-ready battery packs and battery management systems. The collaboration announced today will provide Ricardo with access to the facilities and the support of the major investment in battery systems development by CAPSE, while also enabling the University to benefit from Ricardo’s knowledge and experience of the challenges of both research and production-intent programmes.